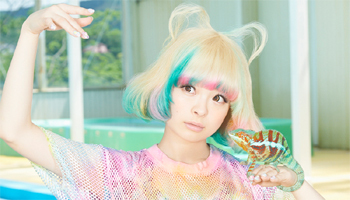 After her second world tour, Kyary continued to gain more international attention. 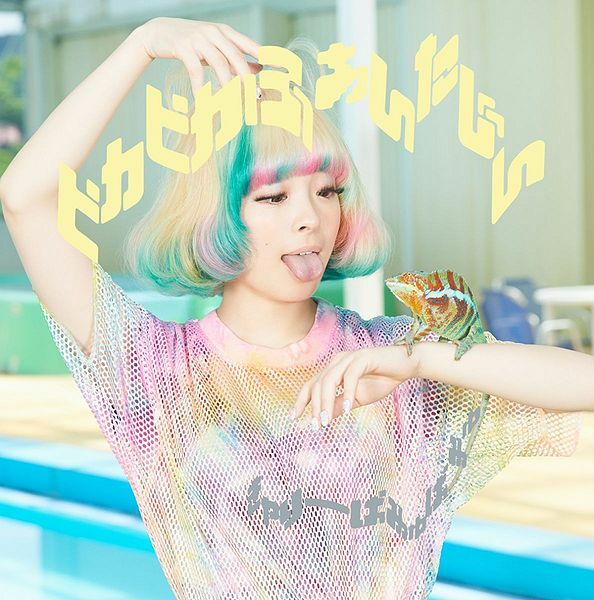 Then Kyary released her third album Pika Pika Fantajin (ピカピカふぁんたじん) on July 9, 2014. Fantajin is combination of fantasy and Japanese word jin (じん, means person). The songs Slowmo, from single Yume no Hajima Ring Ring, and Scanty Skimpy, from single Family Party, were not included in the final track listing. 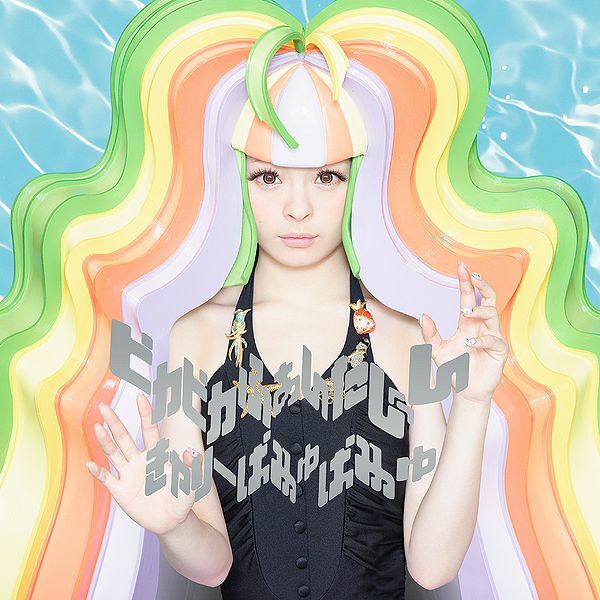 The new song, Ring a Bell is Kyary's first full-length English song as well. The album was released in three versions: two limited CD+DVD editions and regular CD Only Edition. In the iTunes Store edition come with a bonus track Pikapika Fanta Mix. Both DVD in limited edition contains different footage of her second world tour Nanda Collection World Tour.